Renovita has shone as a brand due to their innovative, unique approach at not only skincare but also general wellness. Their Clean Beauty Program focuses on delivering each customer tailor made skincare products targeting environmentally caused skin issues. So that means counter-acting all the harm them chocolates and sweets had done to your skin! The way it works is combining amazing work by "The Beauty Lab" who collect information aiming to understanding everyone's individual needs and "The Beauty Butler" who analysing the data and creates the magic lotions and potions. 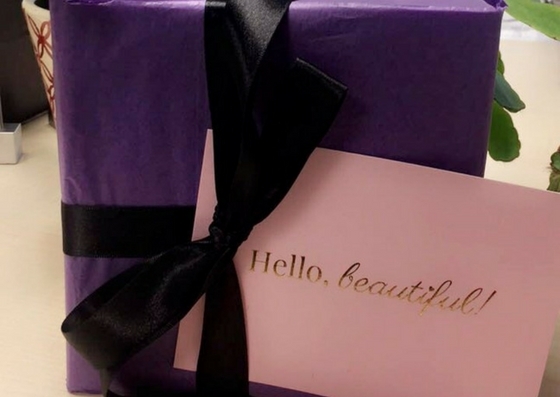 Personalised beauty has definitely been a huge hit in the beauty industry recently, so with the mix of pretty packaging, personalisation and products that actually work - Renovita.co is ticking all the boxes! At present the first launch by Renovita is their revitalizing serum kit named LUME. The serum kit is customised with specific 'factors' that targets your skin's unique needs. Within the beautifully packaged kit, you receive three revolutionary products which make up the complete kit. The first wonder potion is the Revitalizing Base. This product promises to equalize and balance your skin. I've incorporated this product into my daily skincare routine by applying this all over on my freshly cleansed face. The serum is super light weight, non sticky and I am so pleased that it doesn't come with a nasty smell. The Regenerating Booster is the product that is going to keep us all looking youthful and glowy! The product is infused with "Unique Growth Factors" that basically produce collagen to help lock in that plump, healthy looking skin! I've been using this alongside the Revitalizing base and both products together have become my dream team! Time to get personal. Lastly, each kit comes with a unique product that is matched to your personal skin type. I got my hands on both the Hydrating Factor and the Firming Factor to kill to birds with one stone. The Hydrating Factor has been a godsend to battling my "Dry-Winter-Skin" problem. We all know the feeling when the winter months have your skin dried out and dull, so after dabbling between both this version and the Firming factor the visable dry patches on my skin have become pratically non - existant. 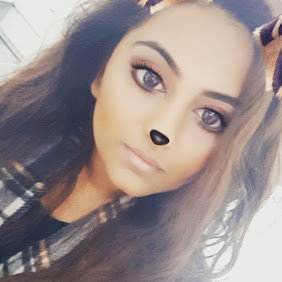 Moving on to he Firming Factor, I know many of you are probably thinking - Aarti you're still in your early 20s.. How is aging skin a problem for you? But as we've all heard a million of times.. It's all about prevention rather that the cure! So I was more than happy to start my anti-aging process with this magic potion full of natural Algae which is known to have amazing results in tightening and firming skin. Overall, I have been thoroughly impressed by all of the products included within Renvoita Wellness' skin care line. Products with simple ingredients, perfect pretty packaging and visible results get huge thumbs up from me and I wouldn't think twice about recommending these to anyone! Renovita are pioneering brand that I was definitely watch out for in 2017. With even more customisable options and even the talk of inject-ables on the table, I'm excited to see what else is in store for this brand.